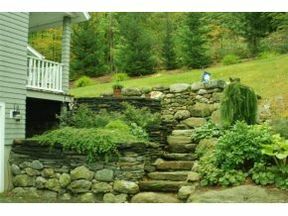 Beautifully landscaped Stowe VT home for sale with rock walls, and perennials gardens leading to the front door. 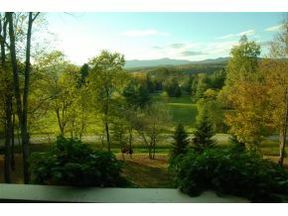 You will find amenities such as a large screened in porch with a hot tub and large front porch with views to Mt. Mansfield. A first floor master bedroom allows for easy living. 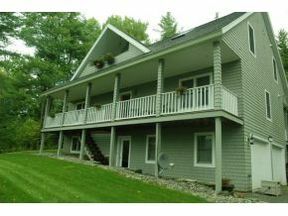 The two upstairs bedrooms have their own den and TV room, making it a great vacation or family home. You'll also find the layout perfect for entertaining. Located just outside of Stowe Village makes getting to the mountain, restaurants, movies and all Stowe has to offer is easy. 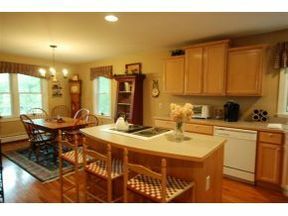 You can view the full listing details here: 181 Foxfire Lane Stowe, Vermont or call me today for a showing at 802-253-7358.